MountFalcon.com is built on advanced, modern technologies and does not support old browsers. It is highly recommended that you choose and install a modern browser. It is free of charge and only takes a couple of minutes. 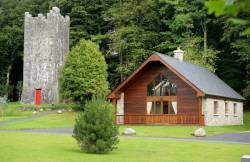 Mount Falcon Estate is the golfing hub of the North West of Ireland. 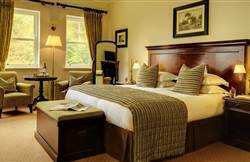 Located in a region of Ireland that is internationally renowned as a Golfing Destination, providing easy access to 12 golf courses (4 links and 8 parkland) all within an hour's drive. 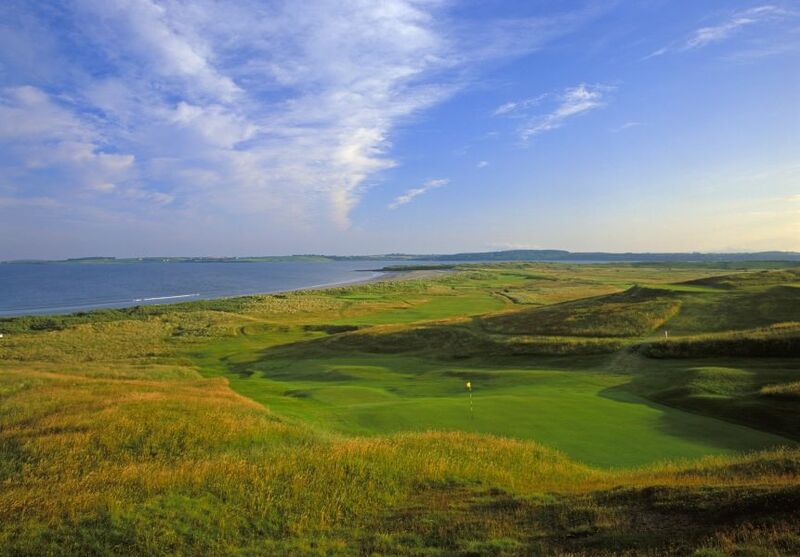 Three of these links courses, Carne/Belmullet, Enniscrone and County Sligo/Rosses Point are consistently voted within the top 20 championship links courses in the country making Mount Falcon Estate the perfect location for group and individual Golf Breaks in Ireland. 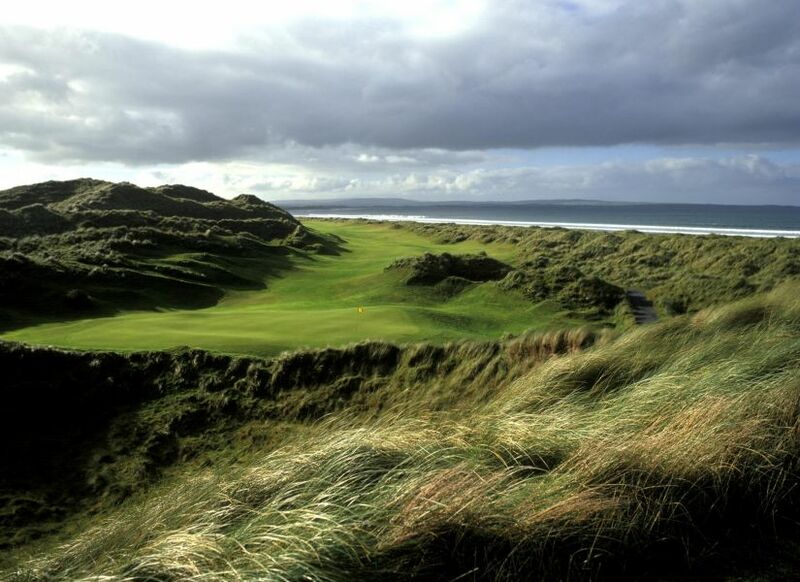 The North West of Ireland is a must for discerning golfers: Tiger Woods, Mark O'Meara and Nick Faldo have been regular visitors to Mount Falcon over the years, using it as a base for golf and on occasion, fly fishing for Wild Atlantic Salmon. 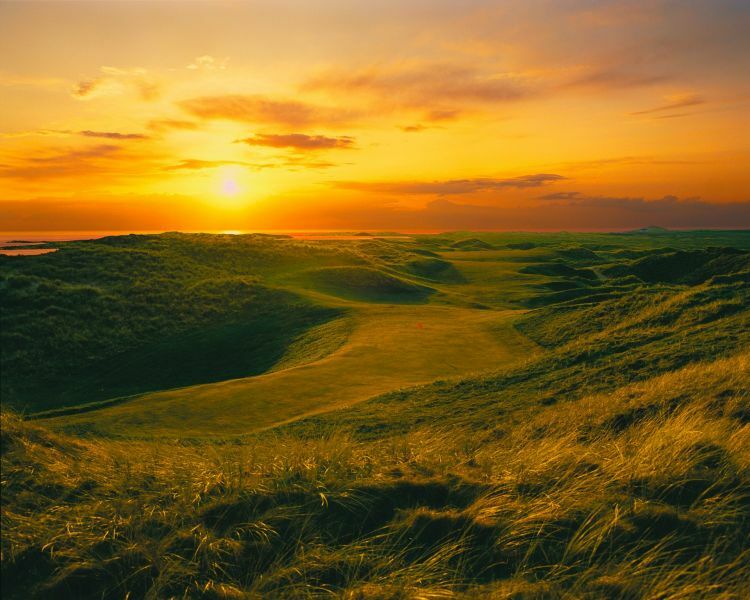 As a member of the International Association of Golf Tour Operators (IAGTO) and the Irish Golf Tour Operators Association (IGTOA) we are recognised as an ideal base for exploring our region, recently voted as the IAGTO European Golf Destination of the year. 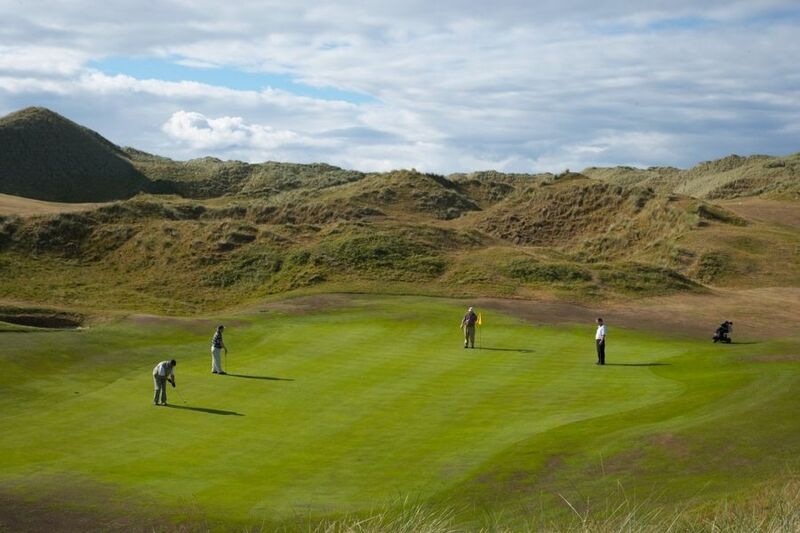 We are delighted to provide a range of services including golf equipment storage and drying facilities, along with a 9 bay golf driving range which is perfect for a warm up before you play one of the Championship Golf courses located nearby. We would be delighted to recommend a course to suit your needs and skill levels. Please contact us for more information.